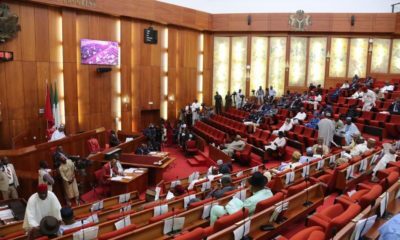 Eight lawmakers in Benue State have served the state governor Samuel Ortom with an impeachment notice. Ortom had just last week defected from the All Progressives Congress (APC) to join the People’s Democratic Party (PDP). 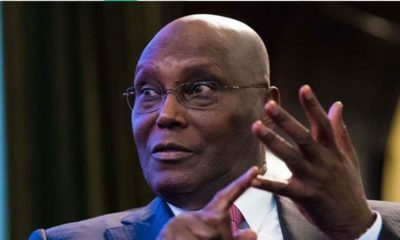 The Cable gave the names of the lawmakers behind the impeachment plot as Terkimbi Ikyange, Adanyi Benjamin, Terhemba Chabo, Benjamin Nungwa, Bem Mngutyo, Adams Okloho, James Okefe and Nick Eworo. 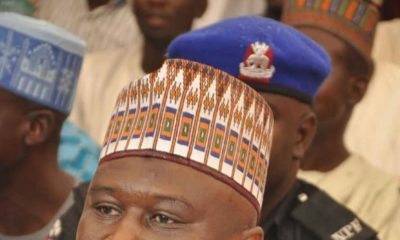 Ikyange, who was ousted as speaker of the state house of assembly a week ago, is alleged to be the mastermind behind the plot. 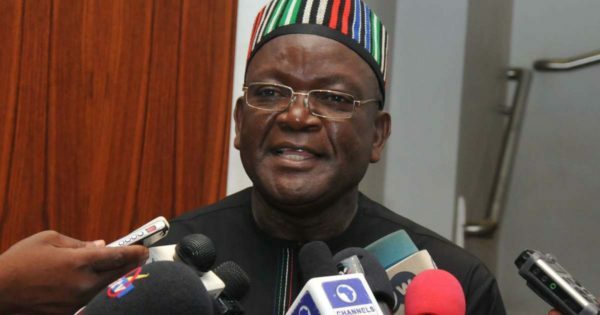 Ikyange reportedly told newsmen that Ortom has been served with a 7-day notice to respond to allegations of misconduct and corruption made against him.